The Queen, shown using her iPad. As the maker of premium tech products, Apple attracts some pretty famous users. One of them? Britain’s longest-reigning monarch in history, Queen Elizabeth II. In a recent episode of the BBC show Countryfile, it was revealed how the Queen uses her royal iOS devices for carrying out an activity very close to her heart. And, no, it’s not competitive Fortnite playing! As it turns out, the Queen — a seasoned equestrian — has her Apple devices linked up so that she can keep track of her horses even when she is off performing royal duties. In particular, she is interested in seeing the new foals born. 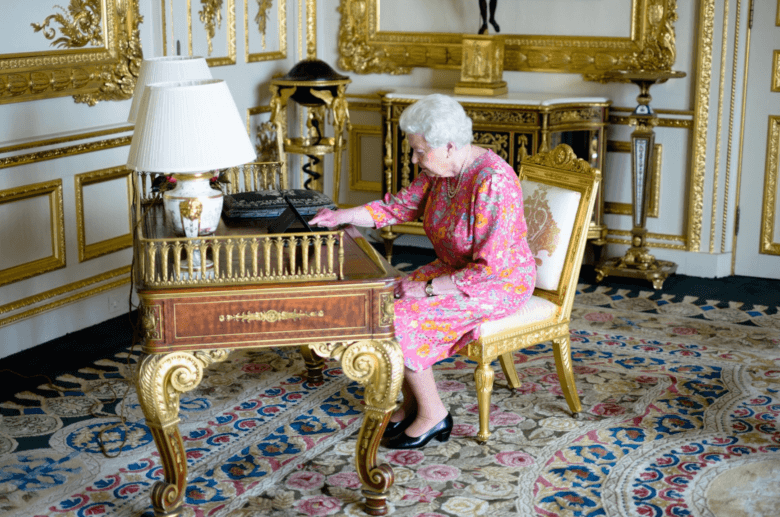 This isn’t the only thing the Queen has used an iPad for, however. She has also been known to tweet from her personal iPad. She’s been an Apple fan for quite some time, too. In 2005, she made headlines when she purchased her first iPod.